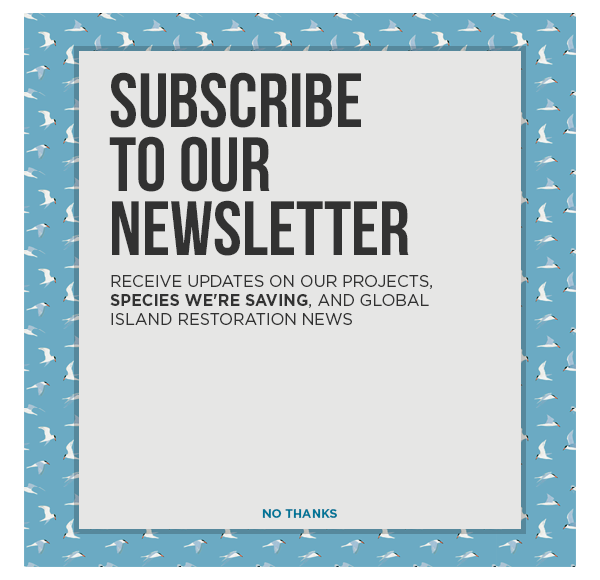 The Nature Conservancy’s Cool Green Science features an article by Ted Williams about the inspiring story of ecological recovery on Chañaral and Choros Islands, Chile. In the course of a year the seed bed that was there took off, and the island just lit up like a Christmas tree,” adds Island Conservation’s Project Leader, Maddy Pott. Recovery of Chañaral is just beginning, but already the island is adorned with spectacular regrowth of native cacti, herbs and shrubs, including threatened species.